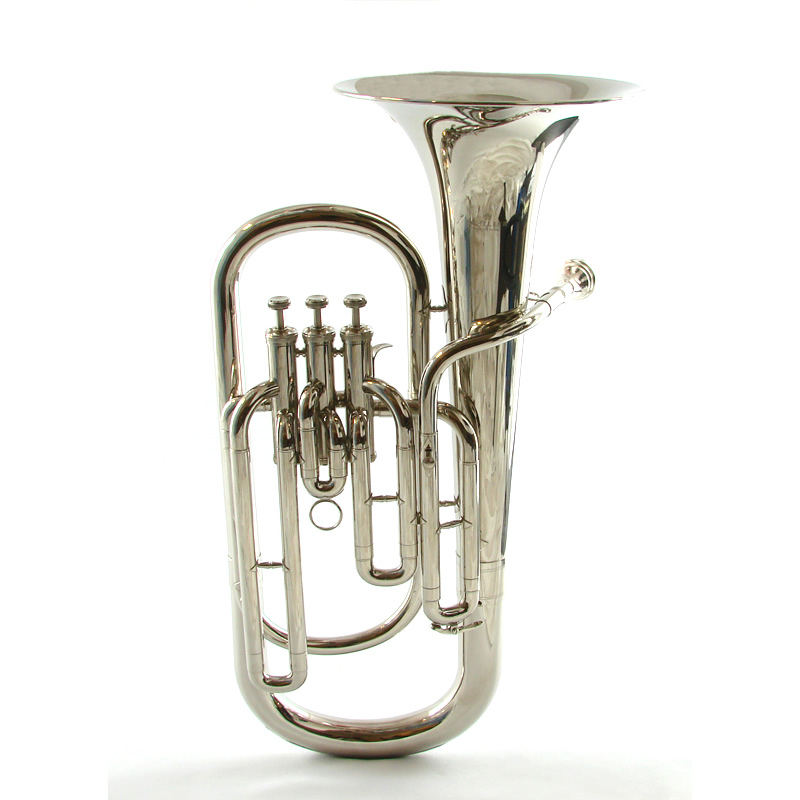 Schiller Berkshire Baritone Nickel is an English Design with Nickel Leadpipe that provides warm sound Exceptional sound quality grade Nickel Silver Tubing combined with engineering that Schiller is well noted for. 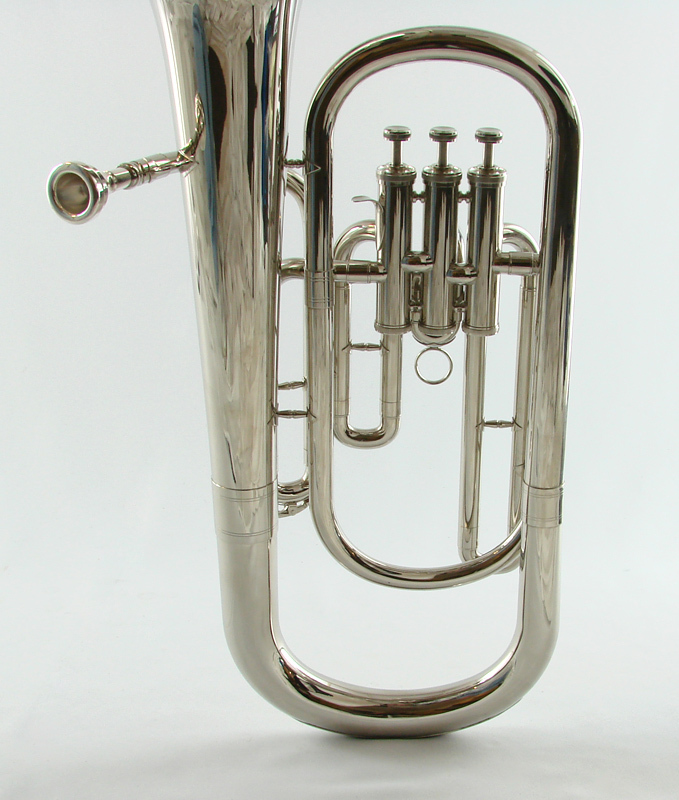 The Berkshire Band Nickel features .527″ Bore and 9.05″ Bell. 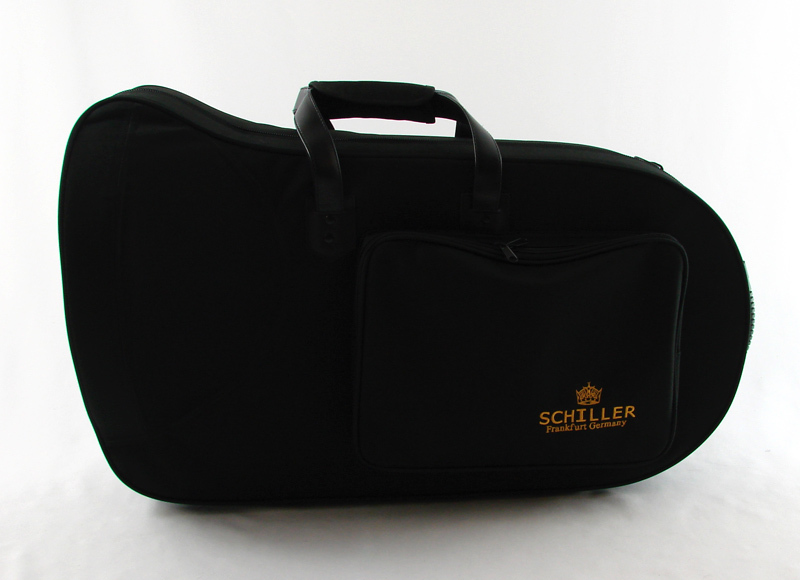 Includes Deluxe Case and Genuine Schiller Mouthpiece.